NEW BEDFORD, Mass. 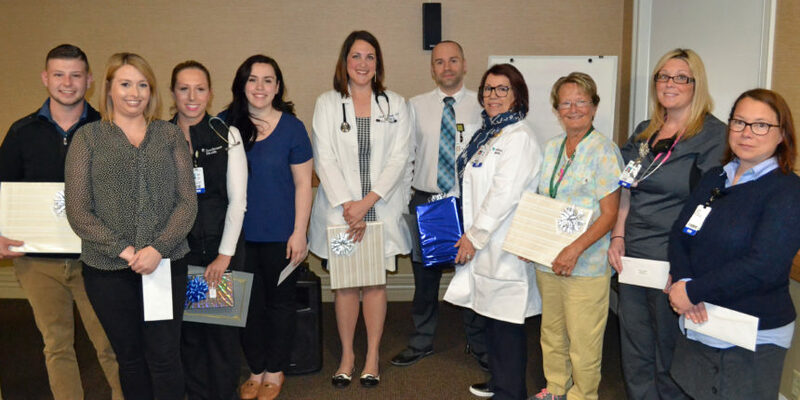 — Southcoast Health announced today the winners of its annual Spirit of Nursing Awards that are presented to staff members during National Nurses Week in May. 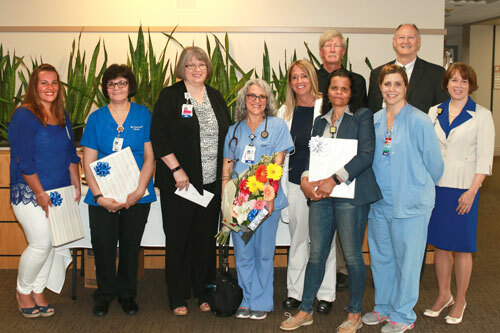 The distinctions include scholarships for nurses, recognitions for members of the interprofessional team and nurse leaders, and the Spirit of Nursing award, which goes to the nurse with the most votes from his/her peers. All winners were nominated by fellow employees in an open selection process. “As a nurse, you have the opportunity to help heal the mind, body and spirit of our patients. 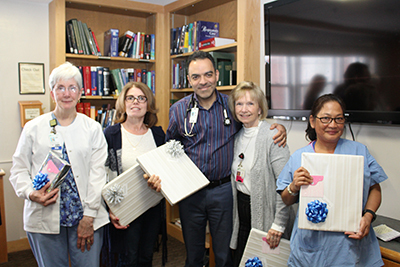 Patients may forget your name but they will not forget your comforting words, advocacy and passion for the care you provided them,” said Tim Eixenberger, Vice President and Chief Nursing Officer at Southcoast Health.